Sometimes, when I sit down to write a review, I don’t much feel like covering the extraneous details like the design, included accessories and all that other stuff. So, sometimes I won’t. The Ultimate Ears UE 4000 and UE600 are headlining the first of my new “Just the Sound” reviews. Because that’s what you’re here for, right? 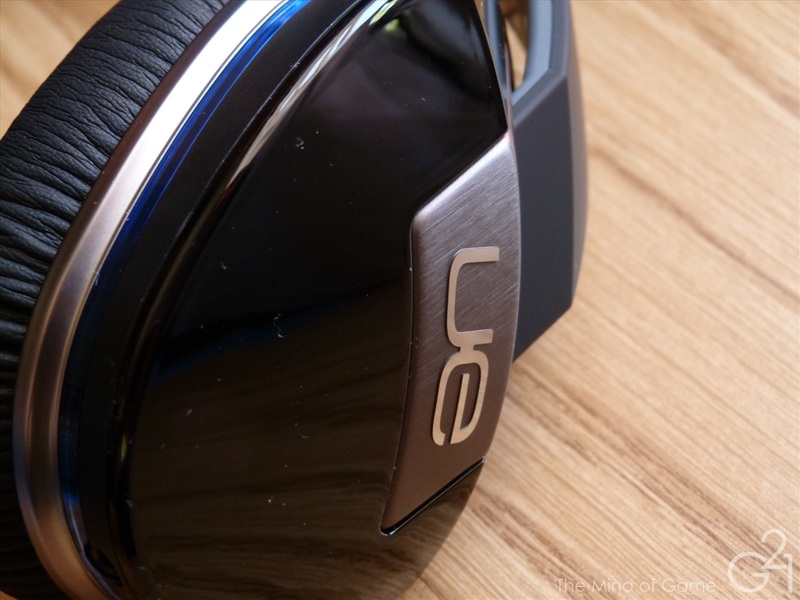 The baby brother of the family with a lot to prove, the UE 4000 is the smallest of the three headphones in the UE lineup (including the UE 9000, which is not being reviewed here but allegedly sounds the same as the UE 6000), and is predictably less capable than the UE 6000, on the whole. By no means does that make it a slouch, however. The UE 4000’s sound signature is bass driven and fun. The low end is powerful and punchy with decent extension and solid texture and detail. The midrange is warm and smooth, partly due to the powerful bass but it’s still relatively clear. Some might think the UE 4000 sounds somewhat congested due to its smallish soundstage but I don’t think it’s so much “congested” as it is full, and yes, there’s a big difference between the two. There’s a sense of richness and that likely comes from the lack of treble emphasis and sparkle. That’s not to say there’s no treble, just that it’s not prominent, which also makes the UE 4000 easier on the ears for longer stretches of times. Whether or not that’s a good thing will ultimately come down to what kind of sound you prefer. If you don’t like dark headphones, the UE 4000 is not for you. First off, it should be noted that the UE 6000 has an active noise cancelling feature that changes the sound signature when it’s switched on, adding an audible hiss to the background and boosting the bass (possibly to mask the hiss). Now, one of my biggest pet peeves is hissing, so I didn’t use the ANC feature often, but I wasn’t missing out on much, since the ANC isn’t very good. 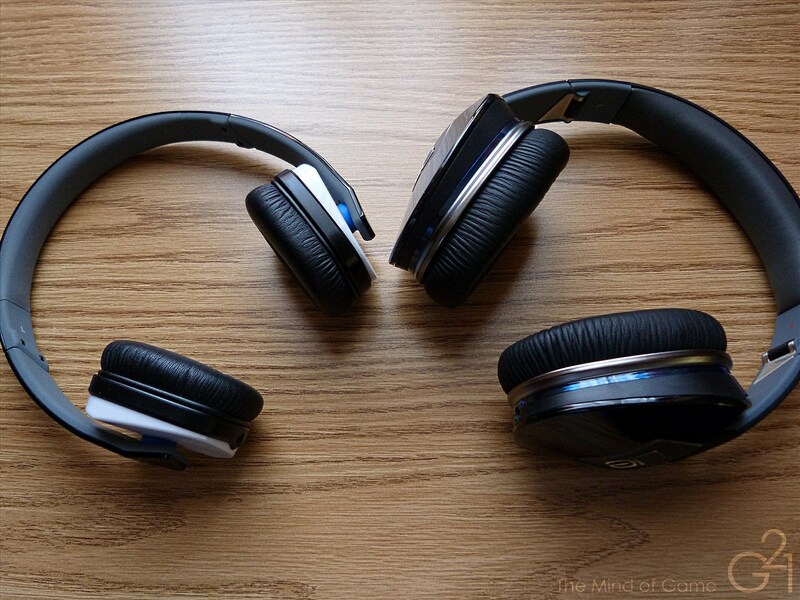 Though it does cut down on white noise, it doesn’t do so as well as other headphones like the BOSE Quiet Comfort 15s, and the addition of the background hiss means some noise is merely being exchanged for other noise. But truth be told, the bass put out by the UE 6000 in ANC mode is a guilty pleasure, to the extent that I wish it was decoupled from the ANC circuit and could be triggered in “passive” mode as well. Alas, that’s not to be, so to experience the UE 6000 in what I consider to be its most “fun” form, I have to just put up with the background hiss. The UE 6000’s sound certainly isn’t lacking or short on bass, no, it’s actually built upon some moderately powerful bass, even in passive mode. The low end is deep, punchy and hits with authority and presence. Texture is solid, as is its extension and sub bass presence. It’s by no means a bass cannon like the Denon D400, and is much more clean and controlled in comparison. The midrange is warm and a tad dry but smooth and detailed. It’s slightly recessed but doesn’t skimp on micro details and is still quite clean. There’s a bit of grain in the midrange that makes it sound a bit dry but isn’t really distracting. The only real complaint I have is that the UE 6000 might sound a bit dull to some people because, like the lower end UE 4000, there’s a lack of treble emphasis, making the sound somewhat dark in tone. 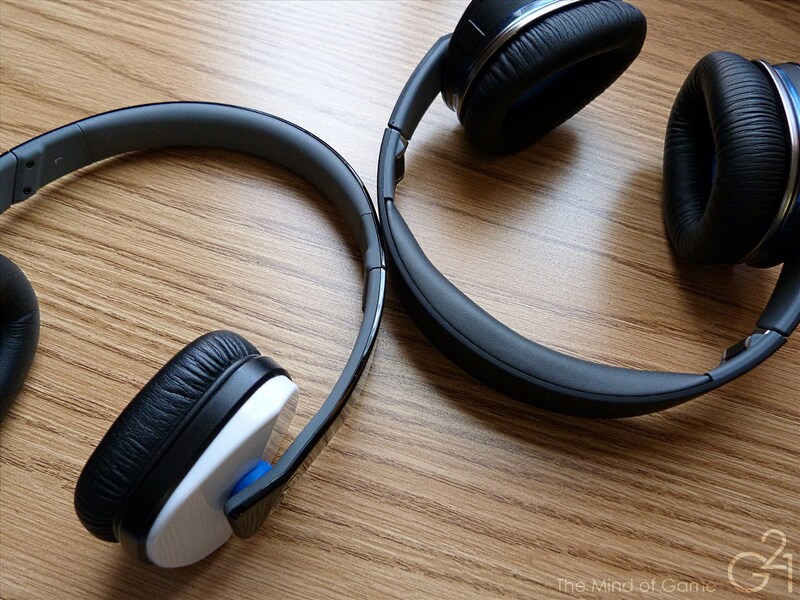 If you love treble, these are not the headphones for you, cut and dry. 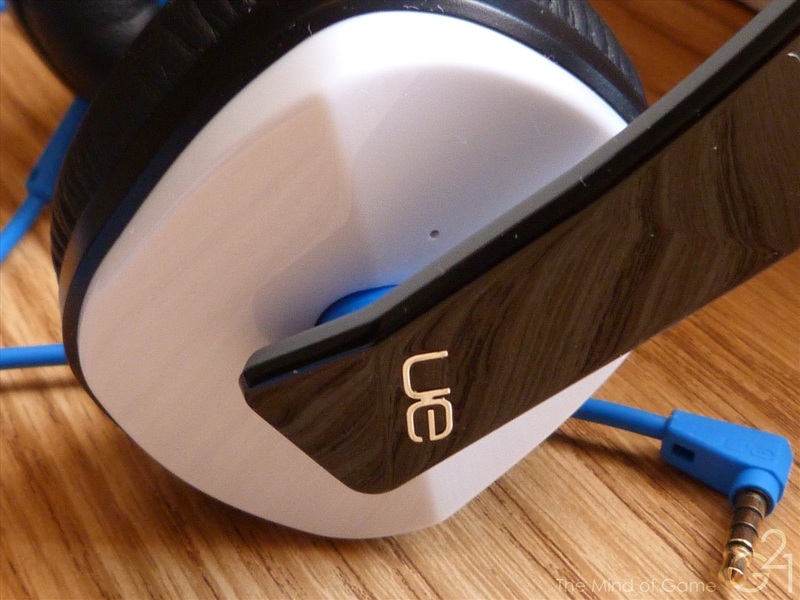 The UE 6000’s sound signature is smooth and bass happy that seems to almost go out of its way to be good without offending. That said, I can’t imagine many people putting on and saying “wow” once the music starts, at least not at first blush. Depending on the situation, I’d probably reach for my ATH-M50s, which are slightly more detailed and more immediately exciting. But they’re heavier and bulkier and much less portable, so the UE 6000 would be (and is) my choice for wearing out of the house. Plus, the ANC feature can help (though not much) cut down on ambient noise. Make no mistake, the UE 4000 and UE 6000 are quality pairs of portable headphones that could do well for office or home use as well. They’re smooth and fairly versatile for a wide range of genres, even if they don’t seem to have a particular “wow factor” or specialty. Now that they’re available for far less than their original MSRP ($100 and $200 for the UE 4000 and UE 6000, respectively) they’re much easier to recommend. Despite its small size, the UE 4000 has very good sound quality and has the audio prowess to stand toe-to-toe with other headphones in the $100 and up price bracket, particularly the Beats Solo HD, packing far better sound quality at a much lower price. The full sound and lack of airiness and treble will definitely turn off some listeners but I found them to be quite entertaining, especially for the $20 I paid for them. The UE 6000 sounds somewhat similar, boasting boosted bass and a lack of treble but brings with it more refinement and detail than its cheaper sibling. The sound is slightly less bassy and less full but clearer and more detailed, as one would likely expect. Its noise cancelling features are mostly throwaway and isolation is just barely decent with it off so I probably wouldn’t use them in a high noise environment, plus they’re not very efficient, straight from a portable player, like my iPhone. So, while I think these two headphones are overpriced at their MSRP, they’re good values for their current street prices, which, depending on where you look, range from $20 to $40 for the UE 4000 and $60 to $100 for the UE 6000. They’re rather good looking, at least to my eyes and their sound is quite good, making them a fine alternative to Beats headphones, which are also massively overpriced. So, if you’re looking for a solid pair of portable headphones, the UE 4000 and UE 6000 are worth a look.